Still, it can be difficult to clear from many models available, whether for leisure and even some impromptu presentation. 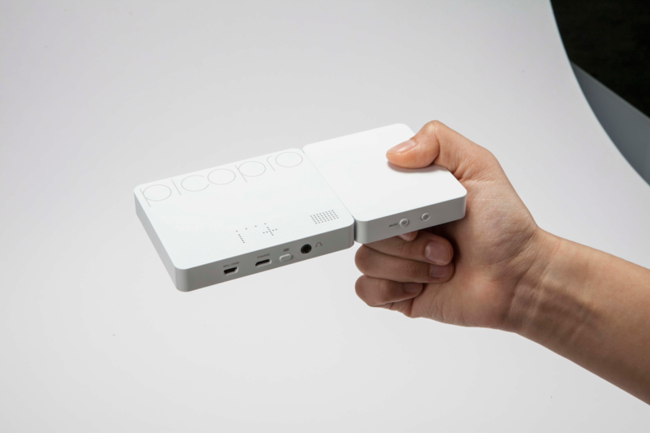 So we selected the best portable projector compatible with Android (and most mobile devices, and no moving too). Before going to the point, let’s see what are the characteristics on which we should focus to get the most out of every euro we invest in these projectors reduced in size. Portability . As in many other systems, size is one of the keys to the assessment of two of the most important points: performance and price. Too small systems tend to give lower quality images and, of course, raise the budget. The more frequent and relocated (without a fixed location) are projections, the more we interested to opt for a reduced front equipment, of course, one fixed. Autonomy . If portability is a plus largest, is also likely to be autonomy. When the intention is to project on any surface, often we will be away from an outlet, so a good autonomy is also plus. Brightness . 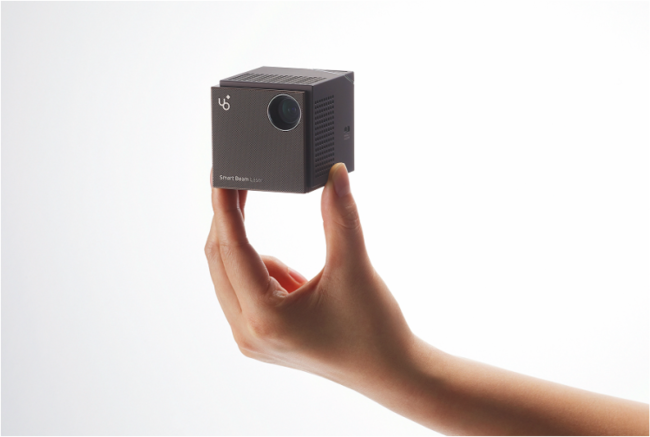 The first technique key projector: light output. It will be that force us to close doors and windows, or allow us to project in larger or smaller walls. Contrast . It is common in projectors (and especially those of lower quality) see pictures too ‘washed’. That is, with very low levels of contrast between black and white, that makes the darkest projections more difficult to visualize. If our aim is to project text in black and white, this is secondary. Connectivity . 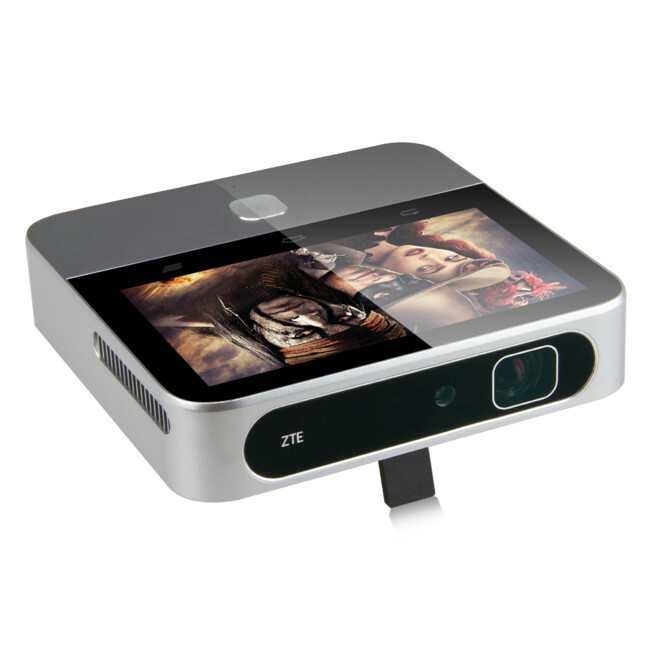 We talked about projectors compatible with Android, that is, the idea will be either a cable to connect your device or send it by wirelessly. 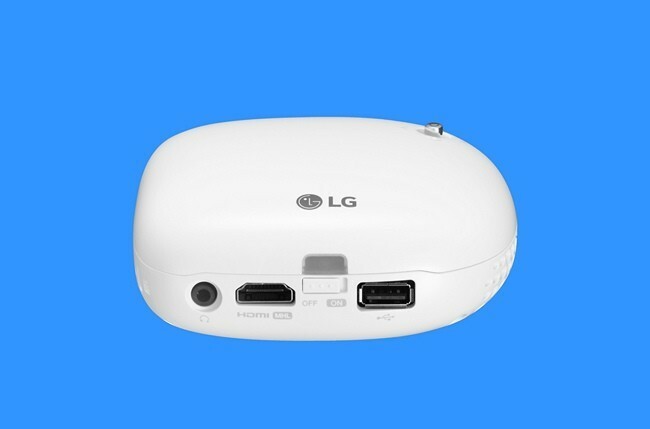 Or, of course, the projector is available Android and the very source of the content. Here depend device connectivity, allowing us to define what scenarios can run (and which are not). The resolution is unusual, 1,920 x 720, 16:. 9, what which it means that pixels are not square and horizontal resolution is increased by 50% if we start from HD content. Nothing to worry about, scaling is automatic and works as if the resolution is standard. Autonomy: 3 hours (50 lumens), also serves as an external battery 6000 mAh . 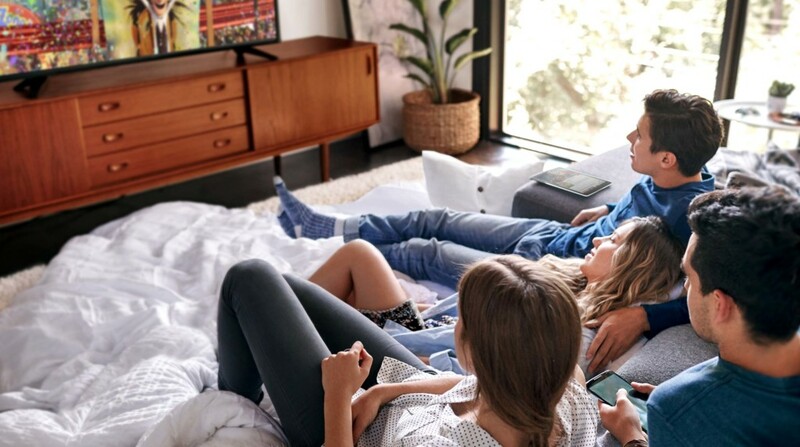 The option Asus comes with cable connectivity as the only option, but includes adapters for HDMI MHL for our mobile devices. 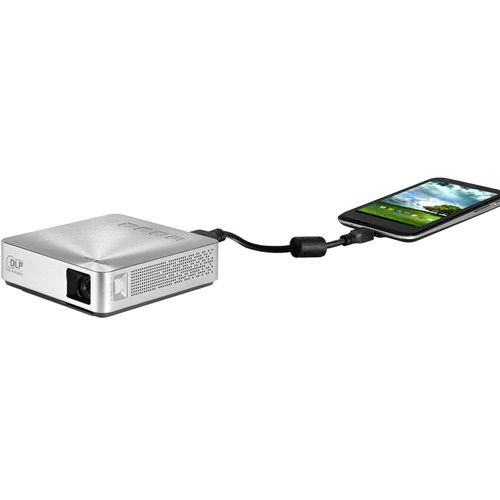 In addition, the LED S1 can be used to charge the device from which we project as we do, and even directly use the projector as an external battery with 6,000 mAh. Features: 800 Snapdragon CPU with Adreno 330, 2GB of RAM, 16 GB internal memory, 5-inch screen. MicroSD and USB and HDMI supports full format cards. Runs on Android 4.4. Now, now. 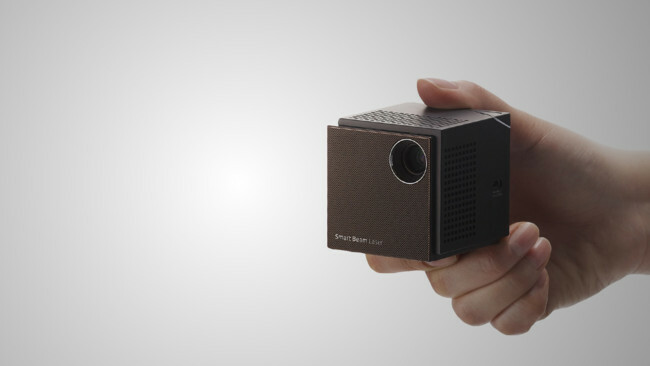 Chromecast is a projector itself. Still, there is a dongle HDMI can be connected to any input peripheral to this port. In this way we can make any projector Wireless whether in the place where we want to project Wi-Fi or not. News These are the best pocket projectors for your Android was originally published at Engadget Android by David Ortiz .